There's no right or wrong when it comes to choosing a kitchen stove, but before you go out and make any purchases, be sure to understand the pros and cons of the two most popular types on the market. No kitchen stove is perfect. Both gas and electric models offer advantages and disadvantages. Here are a few considerations to bear in mind, if you’re thinking about making a switch. Serious chefs often prefer gas stoves, as the intensity of their stove-top flames can be subtly tweaked. Meantime, those with small children may prefer electric stoves, which many parents prefer to open-flame cooking. Cost is, of course, a major consideration—not just initial cost, but also long-term operating cost. Electric stoves tend to carry a bit of a higher price tag than gas models, but gas stoves are often a little less expensive to operate. 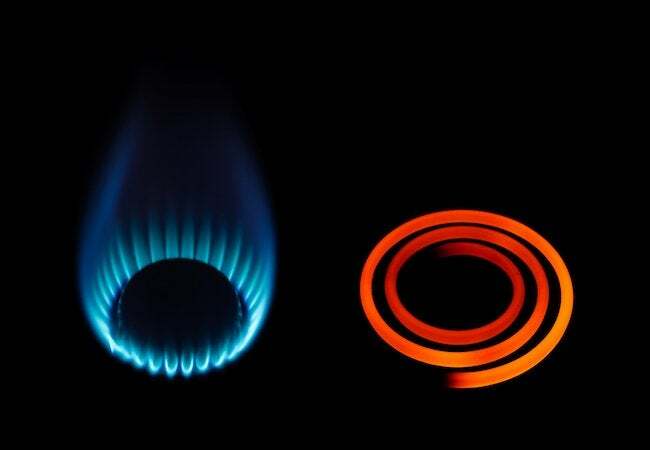 Even though gas stoves can be powered on propane, butane, or even liquefied petroleum gas, most run on natural gas, which requires a gas line being routed into your home. If you live in the suburbs that’s usually no big deal. In rural areas, though, tapping into a gas line may not be possible, and the cost of other fuel alternatives may be prohibitive. You’ll certainly want to check that out before you buy.